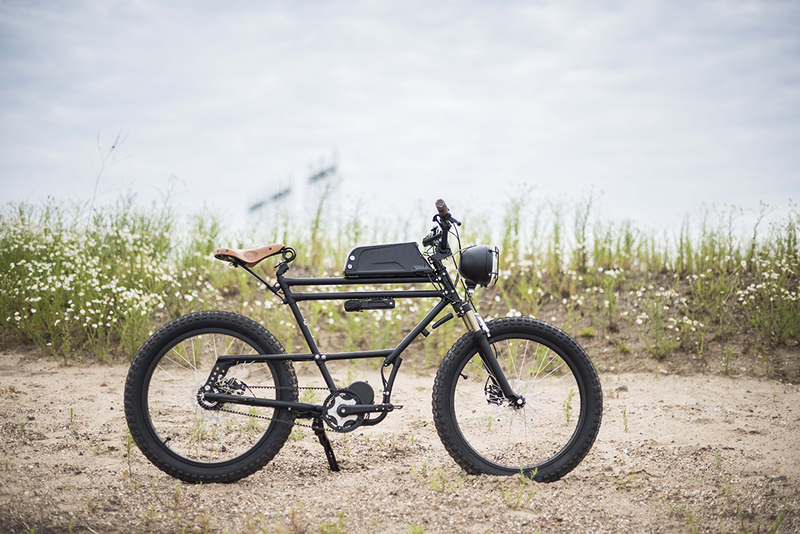 Teun Timmermans builds bicycles. 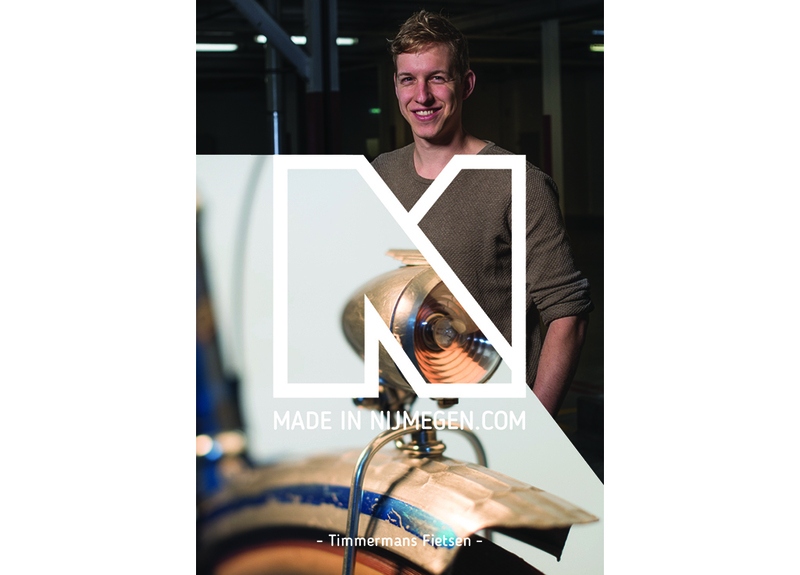 Teun has been tinkering with bikes all his life. 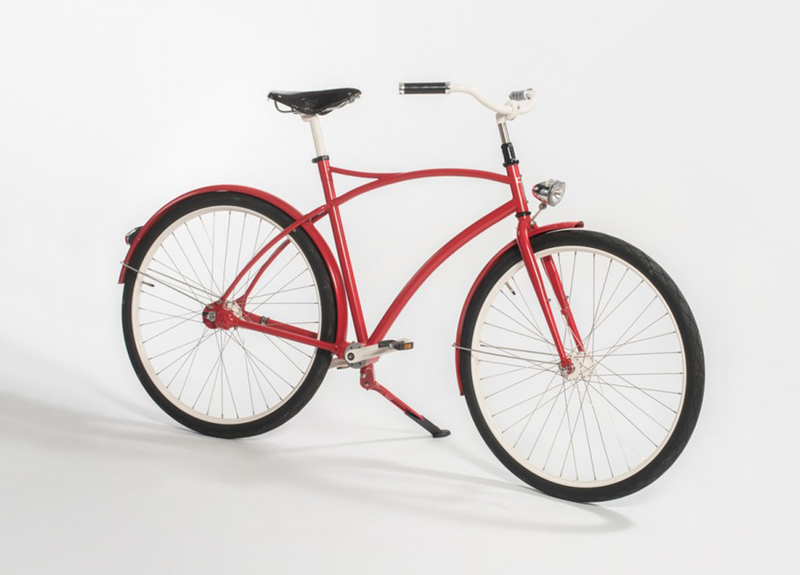 First at home, later also in bicycle shops. Skills he couldn’t acquire there, like welding and lathe turning, he taught himself. Furthermore, Teun has an engineers degree in industrial design. Teun has a critical eye towards bikes and listens to the rider. 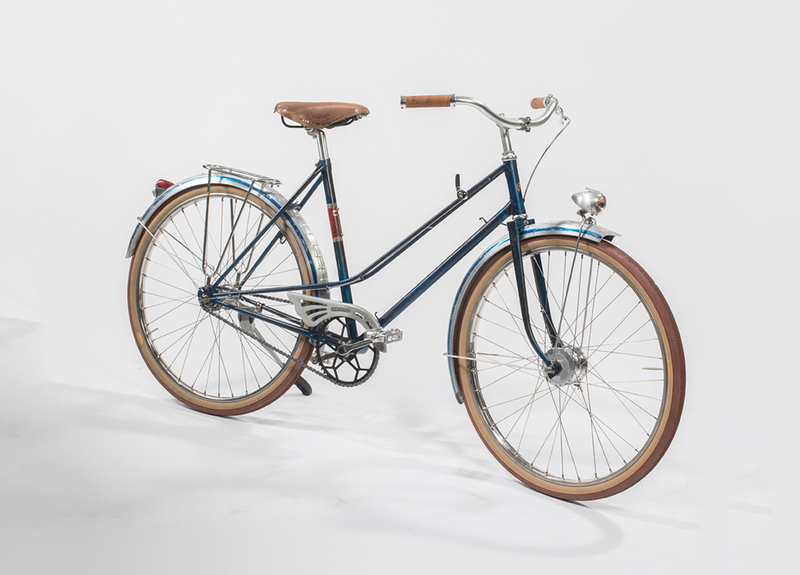 Timmermans Fietsen builds bicycles. 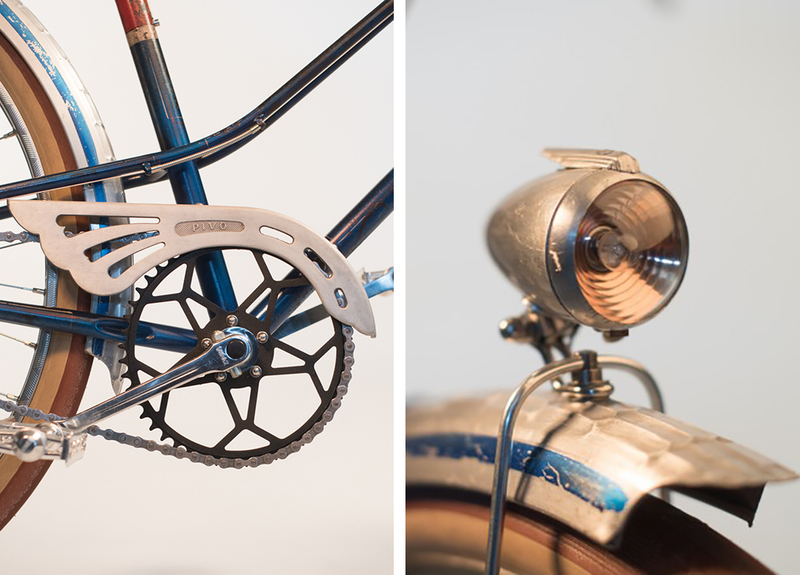 Old bikes are recycled and if necessary new components are sourced or made. 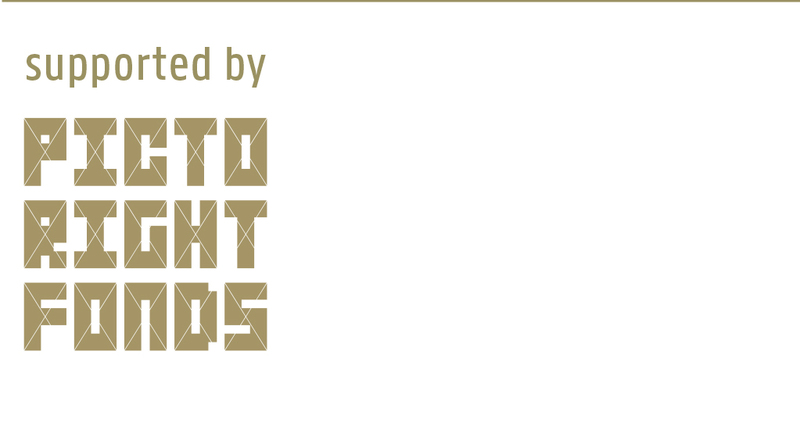 In this process form follows function. Timmermans Fietsen distinguishes itself by using durable components like a beltdrive and three-layer powdercoating. 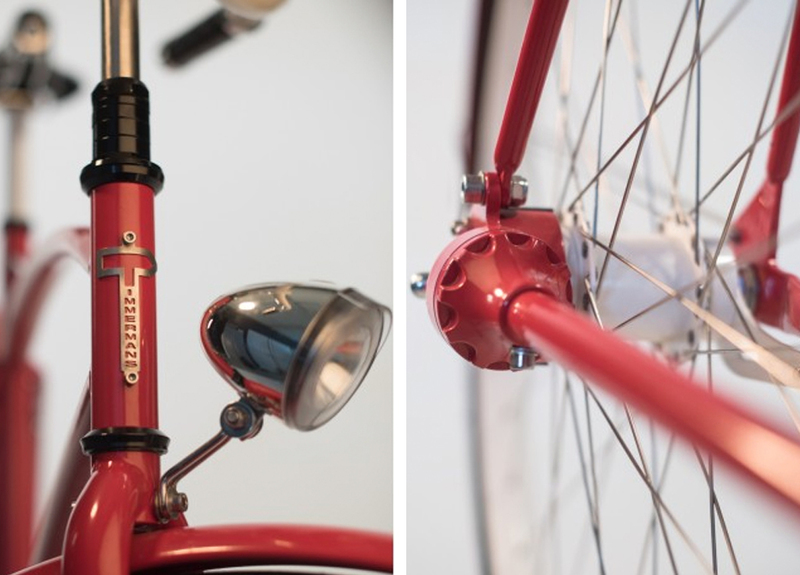 A bicycle is a tool thats should become more valuable and beautiful over time when being used.